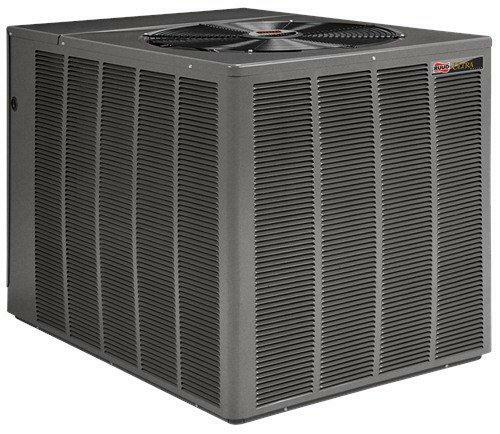 Air Conditioners :Delfera Heating and Cooling Co.
Air conditioning systems are rated according to its energy efficiency. 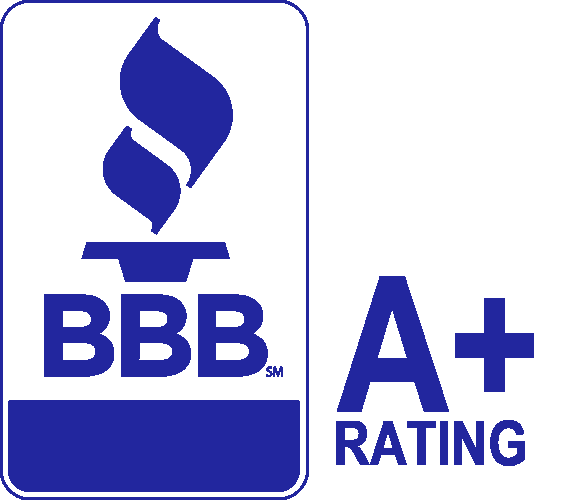 This rating is known as S.E.E.R, or Seasonal Energy Efficiency Rating. The higher the S.E.E.R, the more efficient the unit is. 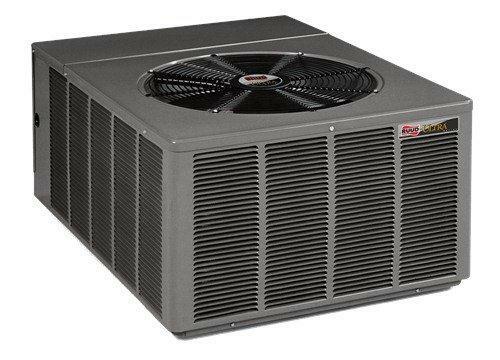 DelFera offers air conditioning systems that are quiet, efficient and are well known for providing steady, dependable performance year after year. A note about efficiencies: If your system is not properly maintenanced, your system will lose efficiency as it ages and will cost more to operate, as it gets older. If a cooling system was operating at 10 S.E.E.R efficiency when it was new, it may be operating at only 6 S.E.E.R efficiency today. Energy Star Qualified – Save from 15% to 40% on your utility bills. Up to 19.50 SEER (Seasonal Energy Efficiency Rating) in certain matched systems. Communication Capabilities with the Comfort Control System. Up to 17.00 SEER (Seasonal Energy Efficiency Rating) in certain matched systems. Reliability for Years to Come! Up to 16.00 SEER (Seasonal Energy Efficiency Rating) in certain matched systems. Up to 16.50 SEER in certain matched systems. 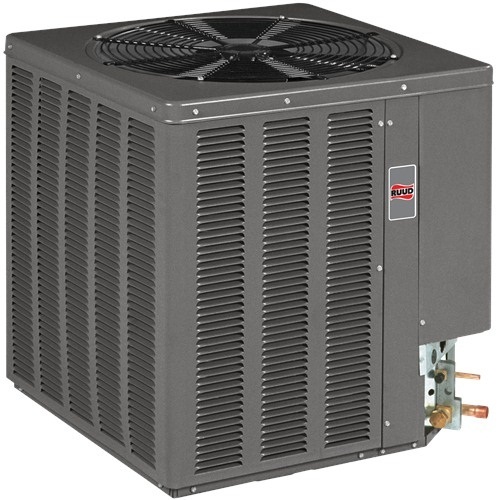 Preparation and assistance of all applicable credits and rebate documents, such as; PECO Rebates, Federal Tax Credits, and Manufacturer Rebates. First Year system Maintenance and tune-up included.